We are pleased to be the first hammock brand to be GOTS certified. 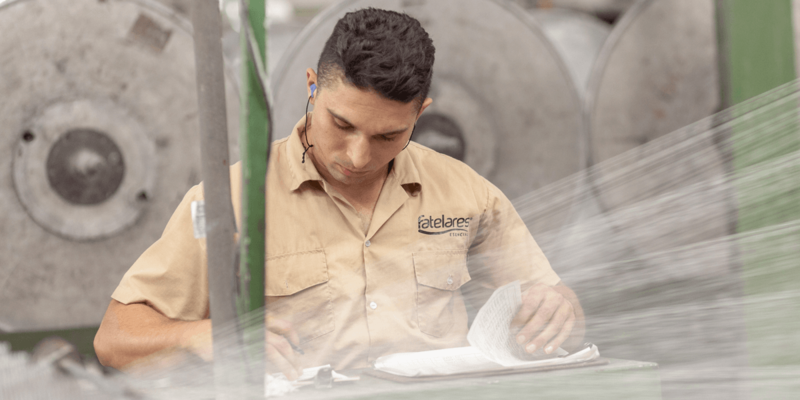 When choosing our Colombian manufacturing partner, we want to really focus on our commitment to ecological and social sustainability and new that in the long term it just simply made sense to rely on organic cotton. 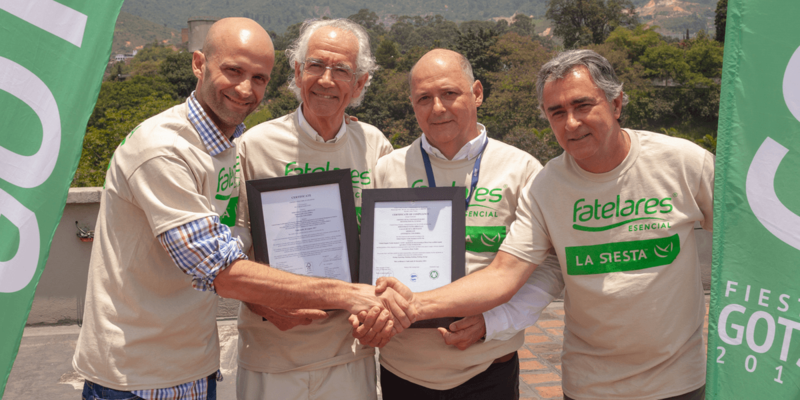 Fatelares was ready to join us on this journey and we were very proud when they became the first hammock factory in South America to receive the GOTS certification. What does sustainable textile production mean? Sustainability in the production chain of textiles begins with the cultivation of organically produced raw materials, followed by environmentally sound and socially responsible manufacturing. This includes transparent documentation and clear labeling. In this way, all steps and all parties involved are held to the same standards. 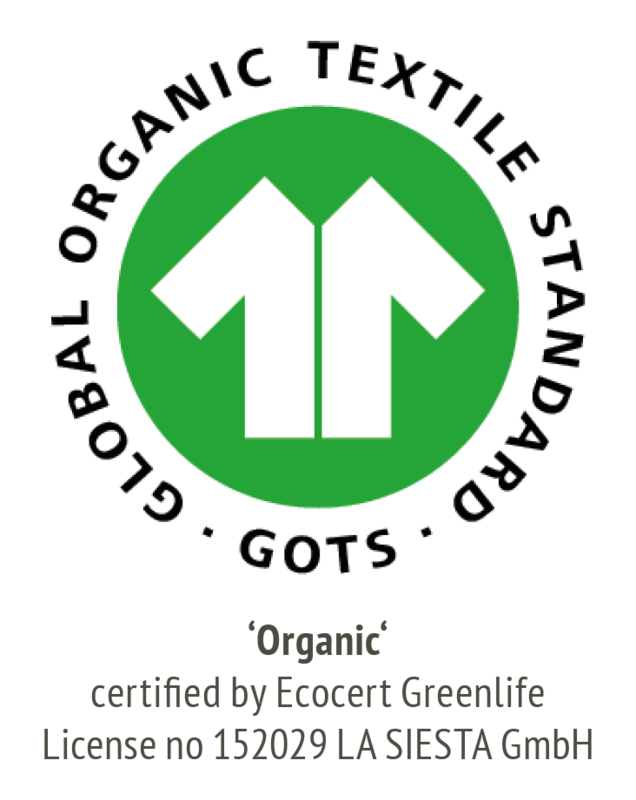 The leading seal for the sustainable production of textiles is the Global Organic Textile Standard (GOTS). This standard is based on nationally and internationally recognized specifications and includes not only strict ecological guidelines but also criteria for social responsibility. For example, child labor is prohibited under the terms of the International Labor Organization ILO and GOTS ensures that this is strictly enforced at every level of the supply chain. This standard covers the processing, manufacturing, labeling, packaging, trading and distribution of textiles made from at least 70% organically grown natural fibers. For GOTS-certified products to comply with the label level "kbA / kbT - organic", at least 95% of the fiber material - except ingredients and accessories - must come from certified organic farming and comply with the IFOAM (Basic Federation of Agriculture Movement) Basic Standard. The use of accessories is limited. 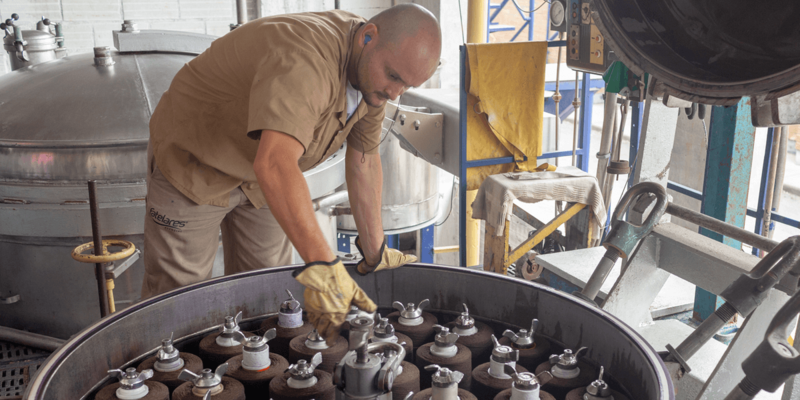 All chemical additives, such as dyes and adjuvants must meet certain environmental and toxicological criteria. The handling of wastewater and waste is also strictly regulated. The Global Organic Textile Standard (GOTS) is the leading seal of approval for the sustainable production of textiles. The standard is globally recognized and incorporates stringent environmental and social policies that are reviewed and documented throughout the process. Discover our organic cotton products!